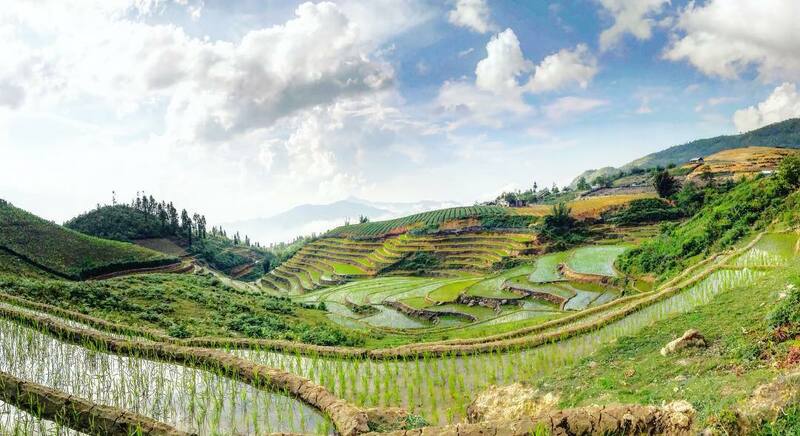 Don’t just visit Thailand and Indonesia – here are some Vietnam travel tips to convince you that this fascinating South-East Asian country should be top of your list. There’s no doubt that Vietnam isn’t set up for cookie cutter tourist travel the way that other South-East Asian countries are (here’s looking at you, Bali!). But it is a fascinating country, full of cultural gems and complex history and delicious food, and it’s well worth a visit. 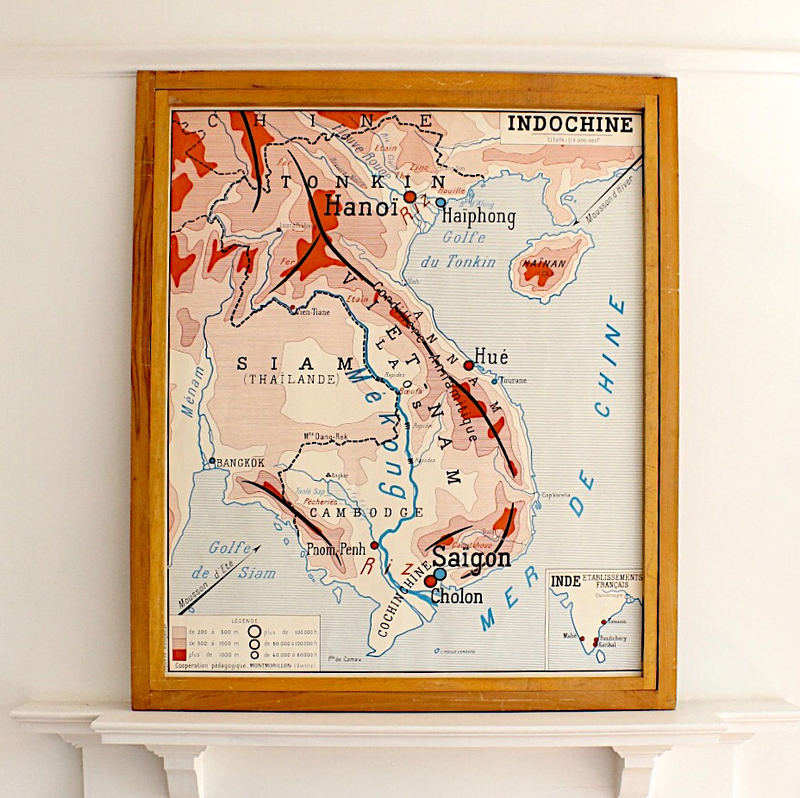 Take a look at a map of Vietnam and you’ll see how long the country is. From the Mekong Delta in the South to Sapa in the North, there’s an extraordinary range of experiences you can have, all in one country. 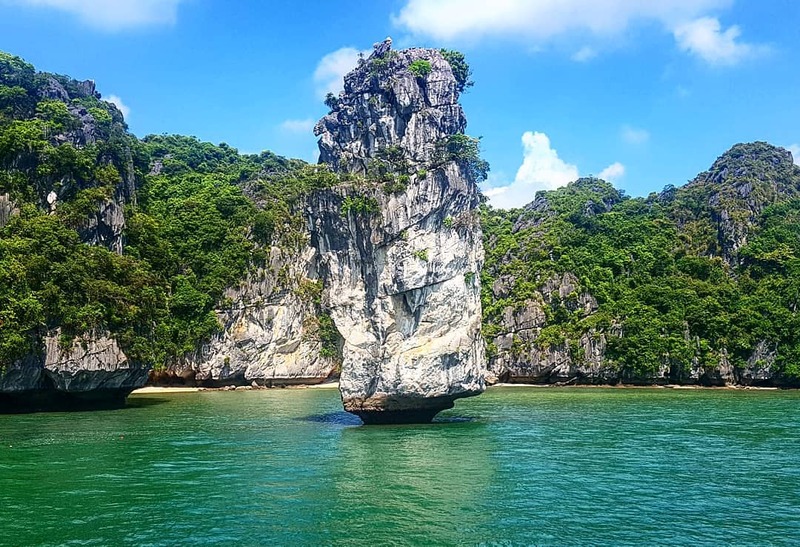 Here are a few favourites in the mid to Northern parts of Vietnam… Some Vietnam travel tips to ensure you have a wonderful holiday. Sapa is a small little town in the mountains right in the North. The town itself it pretty touristy, but the surroundings are incredible. You can go hiking into the nearest local village on your own (and then go exploring around the river for some breathtaking scenery), and do a day tour where you visit three villages, guided by a local. Book with the tourist office just above the market to get off the beaten path. Or strike up a conversation with one of the many locals who will happily take you to their village on a private tour. The Thai Binh Hotel is a friendly, affordable hotel that costs about R215 a night for a double room. The location is excellent, there’s a superb breakfast included (with some of the best baguettes in Vietnam) and (the clincher) they have not only a heater but an electric blanket. Extremely necessary in Sapa – it gets freezing. Halong Bay is one of Vietnam’s treasures. 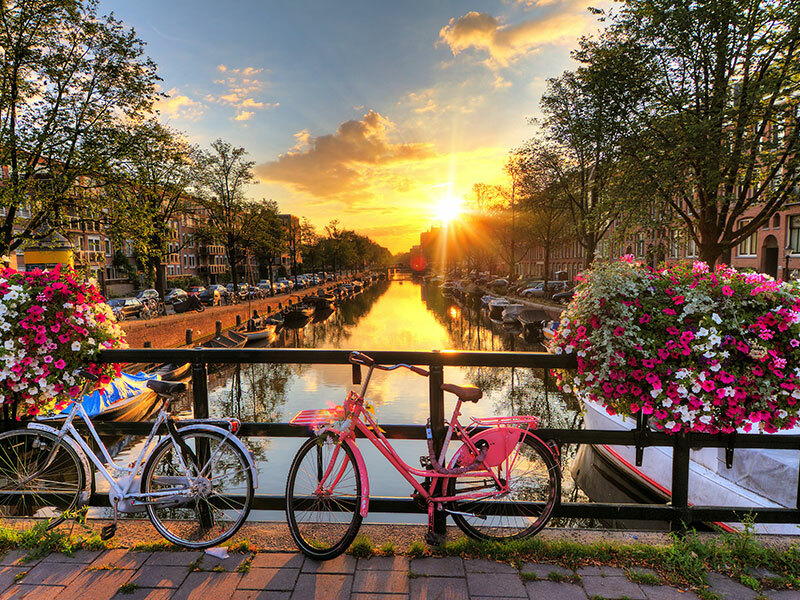 It’s very touristy, but absolutely breath-taking… If you go with the right company. 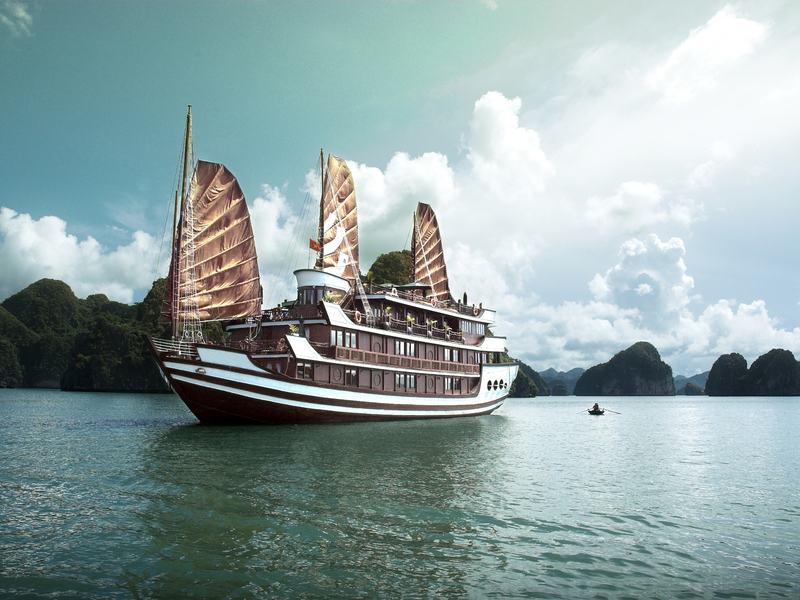 One of the best Vietnam travel tips is to spend your money on a luxury Halong Bay experience. If you don’t? You follow 600 (no exaggeration) other boats through the bay. What’s so special about the bay? The emerald water, the stunning karsts (limestone islands with rainforests) and the extraordinary natural beauty. The Red Dragon Junk is part of the Indochina Junk Company who have permission to sail a different route. That means you’re guaranteed a magical experience exploring the karsts up close and personal on kayaks, and feasting on deliciously fresh seafood every night. Oh, the shopping! Reason enough to visit Vietnam. In particular, the shopping in Hoi An, an old town in central Vietnam where tailors line the streets. They can make any clothing you like (literally – take a picture in a magazine and they’ll find a way to make it). And it’s custom tailored so it fits like a dream. The tailors can copy anything or create it from a picture or you can choose from their display items or leaf through magazines. Pure wool coats, dresses, shorts, suits, shirts – you name it, they’ll make it. One of the things to be careful of is that you want to choose the right tailor – some of them are known for using poor quality fabric or not taking the right care with finishing details. Take a day or two to look around and get a feel for the options, chat to other tourists, look up reviews online and you’ll be able to find your perfect fit (pun intended). Of course, Hoi An isn’t just known for their tailors. It’s also a town rich in history and flavour. Hoi An is a wonderfully walkable city. The old city section doesn’t allow any motorized traffic, so it’s all cobblestones and brightly coloured Vietnamese lamps. 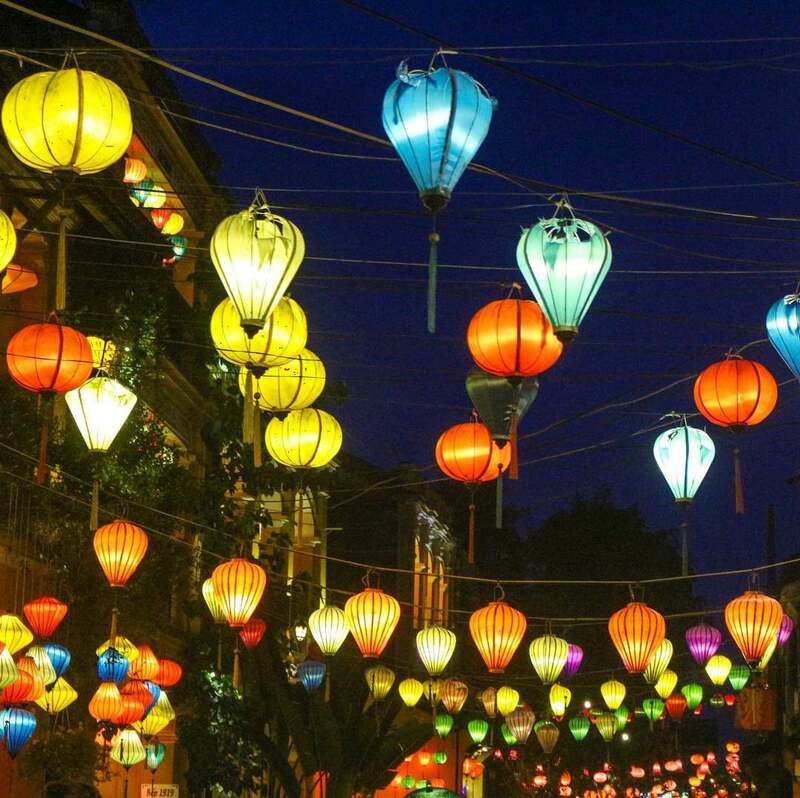 If you’re there on full moon, there’s something called Hoi An Legendary Night where they don’t light any electric lights in the old town and have all kinds of musical performances. The riverside area is also home to some amazing restaurants, including Blue Dragon. Here you’ll find amazing traditional Vietnamese food (think shrimp dumplings, rice paper Vietnamese rolls and pho noodle soup) and a portion of the profits go to a local children’s charity. Vietnam is also known for its bread and pastries, thanks to its French history, so you’ll find some amazing croissants and baguettes – check out the Cargo Club Hoi An Patisserie for a taste of France in the middle of South-East Asia. The easiest place to fly into if you want to explore Northern Vietnam is Hanoi. From there you can catch a train to Sapa and find the right company to go on a Halong Bay trip, as well as explore the rich culture of the city of Hanoi itself. Don’t miss a water puppet show! The Hanoi Guesthouse offers comfortable double rooms with breakfast for $36 (about R450) and is centrally located. 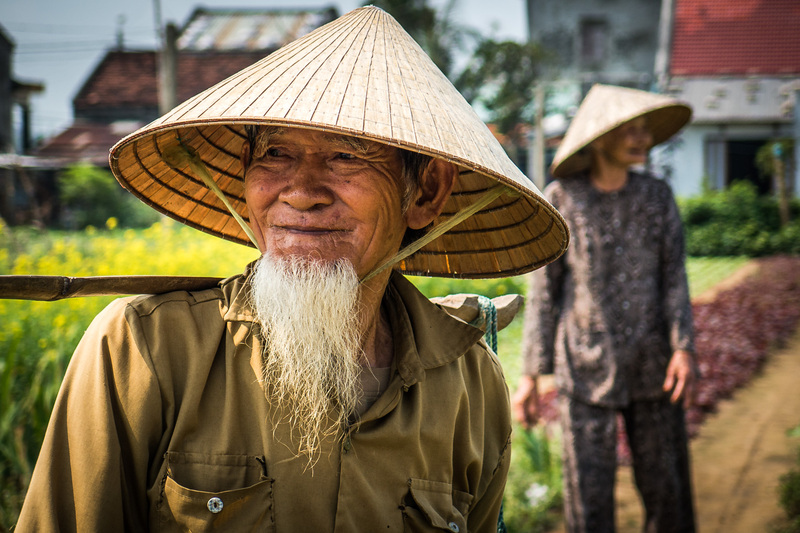 We hope these Vietnam travel tips were useful. 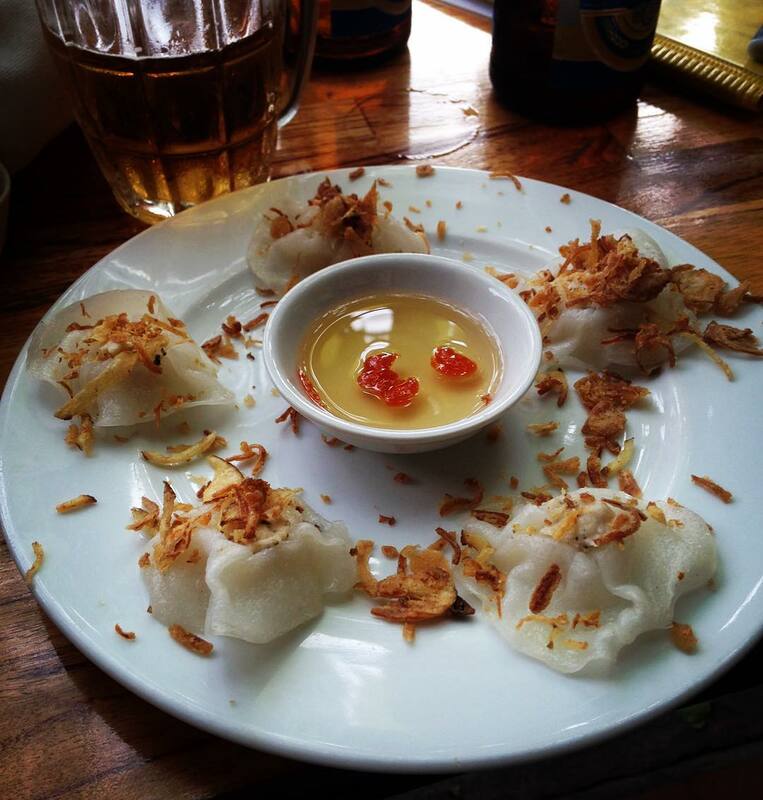 Have you been to Vietnam, do you have any tips to share? Please share your experiences in the comment section below. If you haven’t been, now is the time to book cheap flights to Hanoi! We’ve written the following blog: The best time to visit Vietnam in all its glory! Thanks for this info on the Kopi Luwak coffee. We at Travelstart are always supporting eco travel and against any anti cruelty towards animals. I’m sure you had an incredible time in Vietnam. There is something so special about this country that leaves you wanting to go back for more. Although regarded as ‘third world’ countries the far eastern countries are highly organised for tourists. You can pay most hotels for your next move, and plenty of ‘travel’ agents in popular streets. So, go to your next destination by a VIP luxury bus. They have reclining seats, as per an aircraft and are one of the cheapest ways to travel ( apart from local busses!). The trick is to take an overnight bus, thereby saving loosing a day of your holiday and the fare will probably be less than the hotel. You are at the next place of interest, have saved a day & amortised your hotel bill. It is so easy to do, I have even had a ticket from Ho Che Min to Hanoi where you can stop off at one of the cities( Hoi An?) and back on the bus at a later day. No extra charge. Not mentioned anywhere is the fact that the eastern coast of Vietnam is along the South China Sea and has some beautiful beaches to offer. Best of wishes on your journey. Wow! Thanks for the great tips! Prices will depend on exact time of year you decide to travel as well as the route. If you looking for personalised assistance in receiving a quote and making a reservation we have a team of travel experts who would love to help. You welcome to pop them an e-mail direct at: live@travelstart.com with your exact dates of travel, route of travel, what all your looking for, budget and number of passengers and one of our agents will send you a quote for that dream holiday. please stop sending me offers every day. I’ve sent your request through to our Email and Customer Acquisition Marketer who confirmed he has removed you from our mailing list. Prices for a package will always depend on the time of year one is looking to travel. . If you would like a quote for a package to Vietnam we have a team of travel experts who would love to help. You welcometo send your details on what you looking for. Please also send your route of travel, exact dates of travel, number of travelers and your budget. Our Travelstartlive team will e-mail you a quote and organise that well deserved dream holiday for you. here you will be able to see all the hotels we have in that city which is available for the dates you are looking for. We also have a direct sales team who would be happy to assist with a quote. Please e-mail them with what exactly you looking for and they will check on their side what is available and e-mail you a quote. Our family spent 14 days touring Vietnam a decade ago, and to this day the 4 of us say that it was the best holiday we ever experienced. Unreservedly recommend a visit to this country. Yes there is something very special about Vietnam, which will capture the heart. The people are so friendly and welcoming. Beautiful country. Wow $15 for 4 and a fresh tasty meal, that is just another great thing about Vietnam value for money. Which is still the case. I agree, and this incredible country should be on everyone’s bucket list.